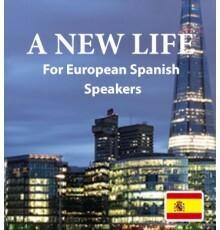 European Spanish speakers who want to learn English will find our downloadable ebooks and their accompanying audio tracks to be a wonderful introduction to the language. 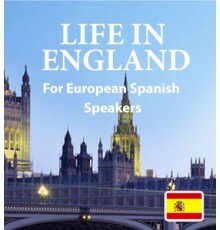 Interesting stories make learning fun, so that you can relax and begin to learn English naturally. Our Easilang app, included in your download, will let you bring your Easilang books with you on your phone, tablet, or mobile device so that you never need to stop learning.